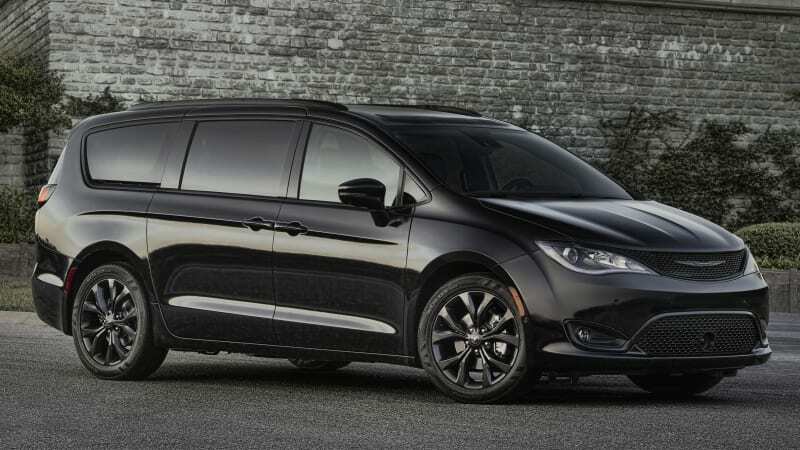 Chrysler Pacifica-based crossover SUV coming soon originally appeared on Autoblog on Thu, 18 Jan 2018 13:45:00 EST. Please see our terms for use of feeds. Low Fuel Warning Coming on Way Too Soon?